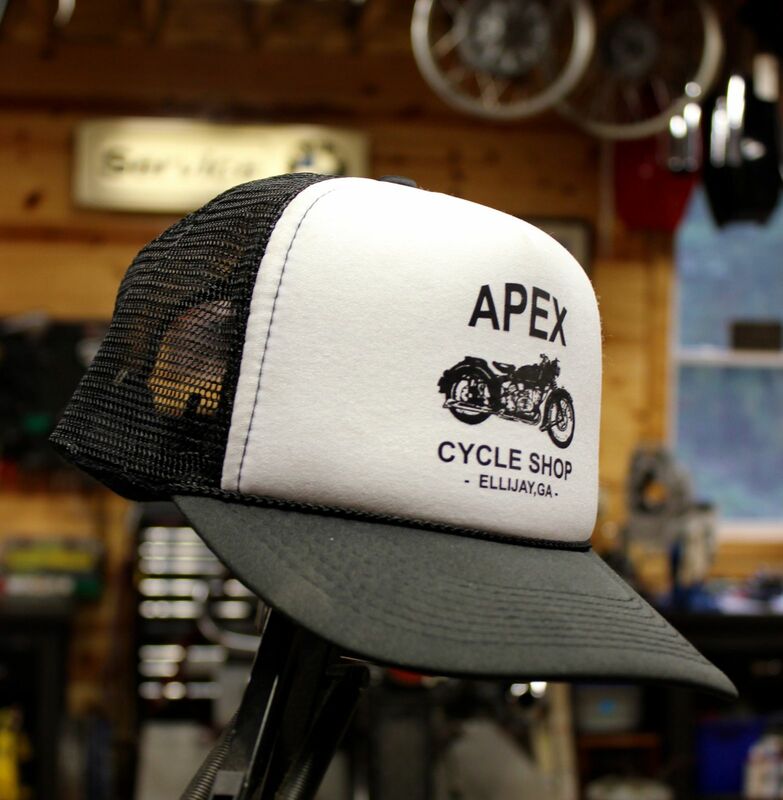 This white foam front panel Trucker Hat is true to the original “gimme” hat given to truck drivers and farmers from feed and seed stores of the American rural past . 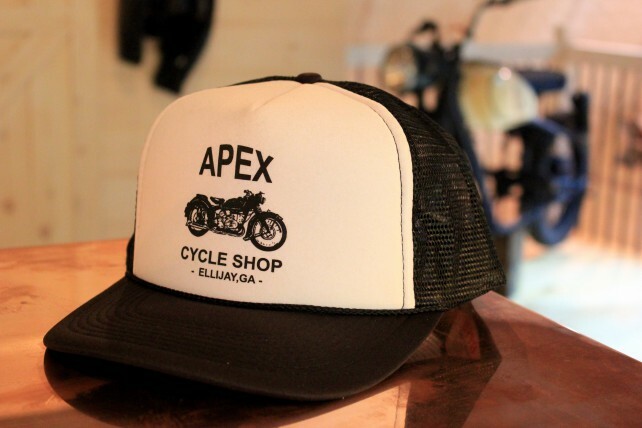 Our Trucker Hat is as comfortable as the day is long and the night is fun. 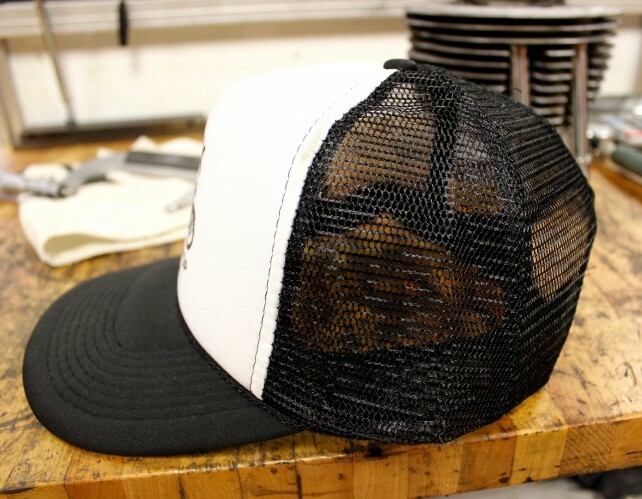 One size fits most with adjustable plastic snap back.